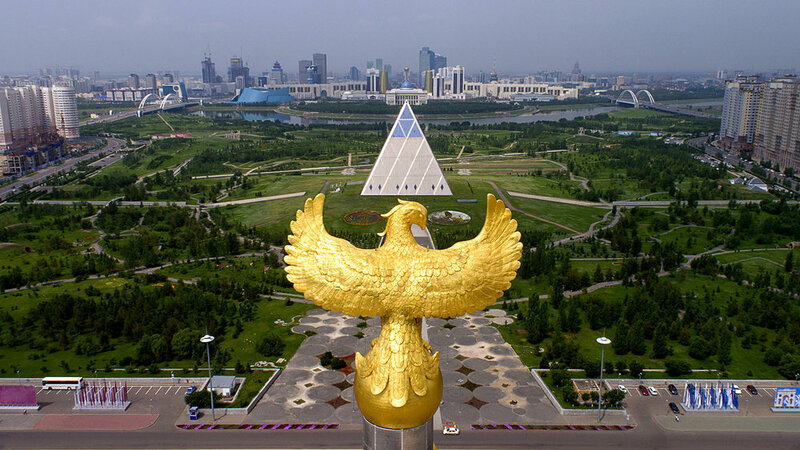 ASTANA MYTH CHALLENGE TRAILER --Discover the hidden message in the Astana: Architecture, Myth and Destiny to win a luxury vacation to the "Illuminati Capital in the World." Visit www.astanamyth.com/challenge for details. OFFICIAL ASTANA MYTH TRAILER -- What do Walt Disney, King Arthur, and the Illuminati have in common? 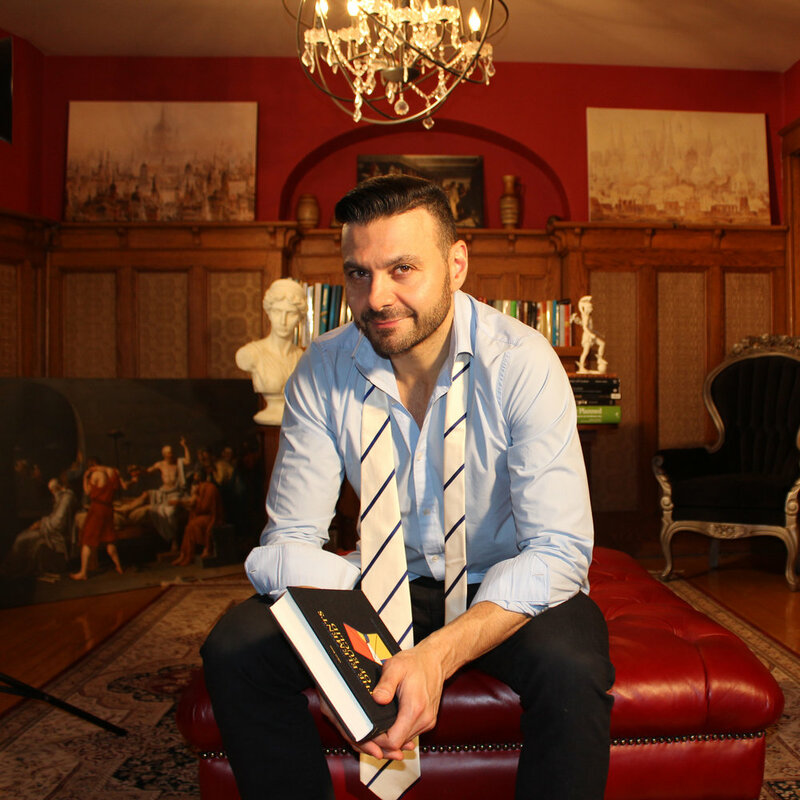 Find out in this pioneering new book by Dr. Frank Albo, Cambridge historian and renowned expert on the architecture of secret societies. 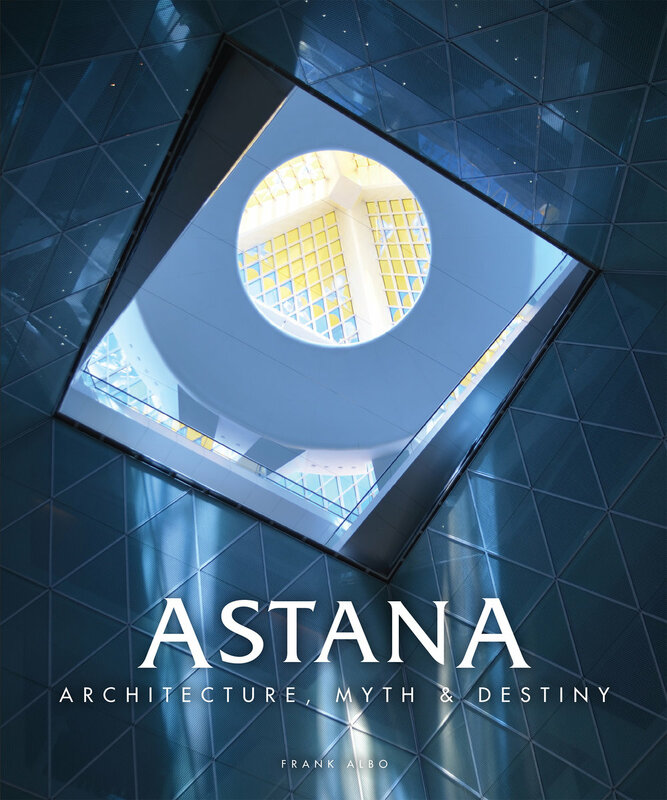 Astana - Architecture, Myth, and Destiny provides an entirely unique perspective on the three most important issues of our time: environmental pollution, religious extremism, and the proliferation of nuclear weapons. Concealed in astana are ancient secrets, symbols, and mysteries that CAN fundamentally change our world. After a century of ghastly labour camps, forced collectivization, secret nuclear tests, and near environmental destruction, Kazakhstan has emerged to become one of the most strategically important countries in the world. Find out how the Astana’s glass and steel masterpieces, monuments, and public institutions, provide a blueprint of three basic solutions for the necessary betterment of the world. Etched into the rock canyons of southern Kazakhstan are ancient engravings yet to be deciphered, and among the archaeological ruins of the North, an enormous 1200-foot pentagram is carved along the side of a desolate lake. What do these symbols mean? This fascinating book will change your entire perception about the architectural mysteries of one of the greatest building campaigns on Earth. Kazakhstan is a vast expanse of untouched steppes, grand canyons, arid deserts, majestic mountain ranges, and breathtaking landscapes as lush as Peter Jackson’s Middle Earth and as windswept as the Badlands of South Dakota. Though this country gave the world apples, first domesticated horses, and inspired the legend of King Arthur, Kazakhstan remains a veritable terra incognita, a derisive toponym for Borat, and a mecca of Internet conspiracy theories. 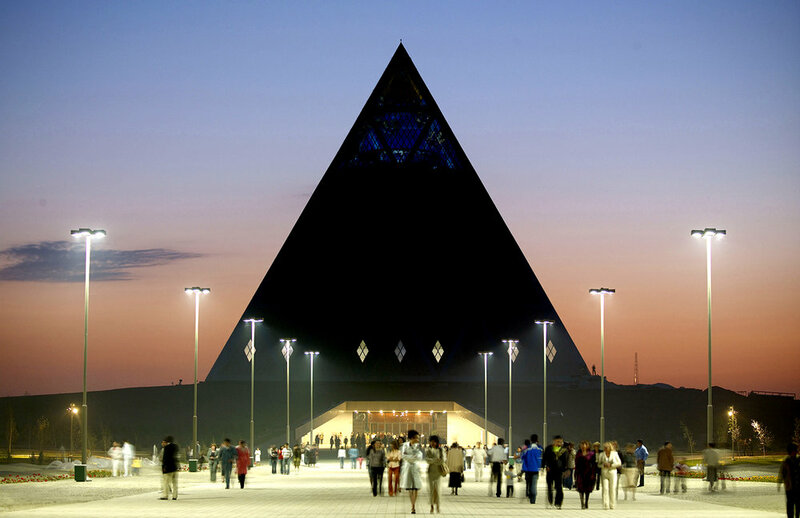 Is Astana the sun-worshipping capital of Zionist Freemasons? Is there an energetic grid linking its major buildings with the pyramids of Egypt? Is the city’s Master Plan a coded magical talisman devised by the New World Order? Separate fact from fiction and find out how an underground stream of design principles and ideas permeates the layout and construction of the most extraordinary city ever conceived. What are the demonstrable links between Astana and Freemasonry? Does the Pyramid of Peace function as a beacon of Universal Freemasonry and is the House of Ministries a modern reconstruction of King Solomon’s Temple? Discover how the most significant buildings in the Kazakhstani capital form the bedrock of a universal tale about the rise of civilization and the peaceful co-existence of the human family. For thousands of years foundation myths have been fraught with controversy and shrouded in grisly fables about the gods, bloodshed, parricide, and victories over chaos. But what if a case could be made for a modern foundation myth rooted in the rigorous study of history, archaeology, architecture, and genetic research? What if one city‚ among all others, held the key to a global foundation myth about the secret destiny of the world? The longing to recreate a perfect society runs through the whole of civilization and has underscored the foundations of modern America. Discover how the Master Plan of Astana fuses fantasy architecture with mystical notions of geometry, biological growth, ecological preservation, and urban metabolism.